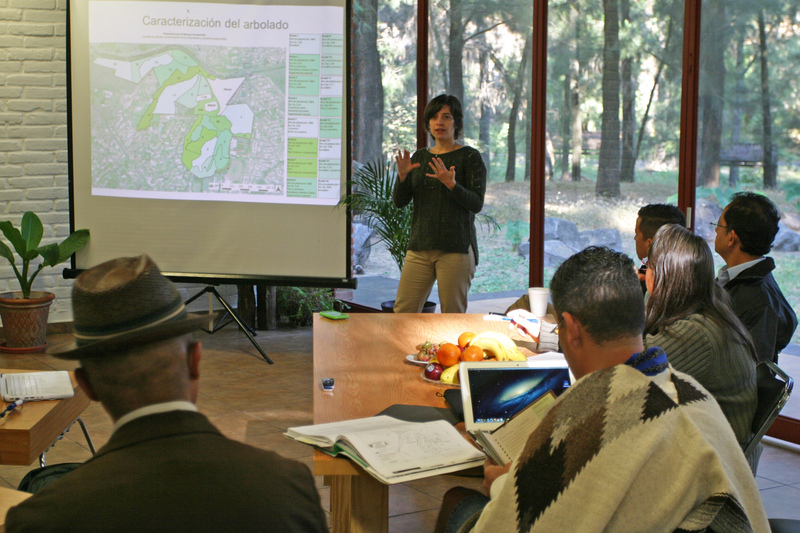 DPI has begun working with Bosque Los Colomos, Gualadajara’s largest urban forest, almost half the size of Vancouver’s Stanley Park. 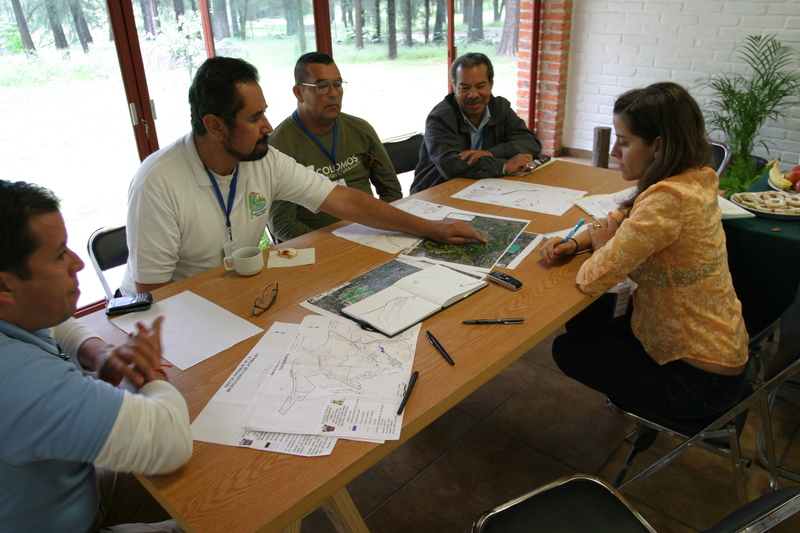 Now a mature forest largely made up of plantation Eucalyptus and Casuarina from Oceania, it has suffered from a century of being in the middle of a rapidly urbanizing watershed, including widespread soil erosion and water contamination. DPI is producing an illustratred forest management plan to rehabilitate this ecosystem back to it’s natural state, which hasn’t existed here since the early 1900s. 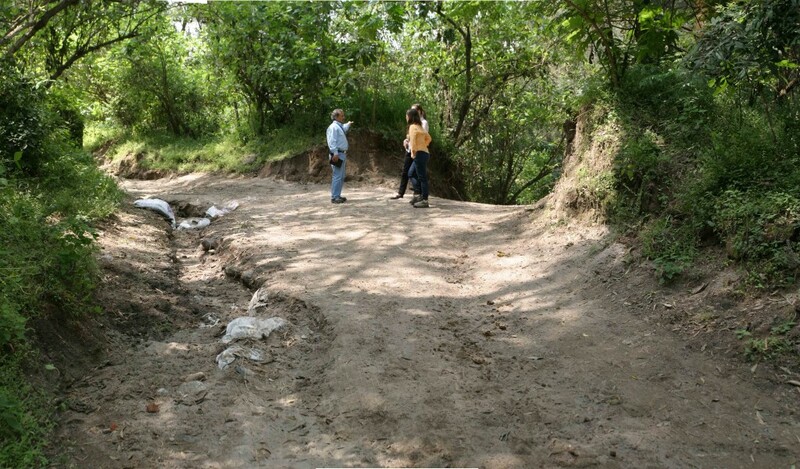 There are many benefits for practicing this kind of landscape urbanism, including managing storm water and reducing inundation, also being an urban habitat “patch” or “island” in between the nearby Bosque La Primavera and La Barranca. 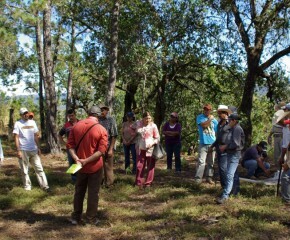 Using these other nearby forests in the region as examples of native vegetation types that should thrive in Bosque Los Colomos, the forest can be sculpted over time to be a functioning ecosystem once again. 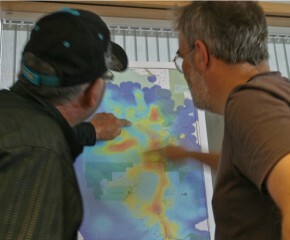 Workshop with park managers, foresters, academics, consultants and community members.